Uncharted 4, the final chapter in the Naughty Dog’s popular franchise was released last year and still known as one of the biggest PS4 launch. The game was so amazing that the fans are still eager to get their hands on a new entry to the franchise but sadly that’s something won’t be happening. 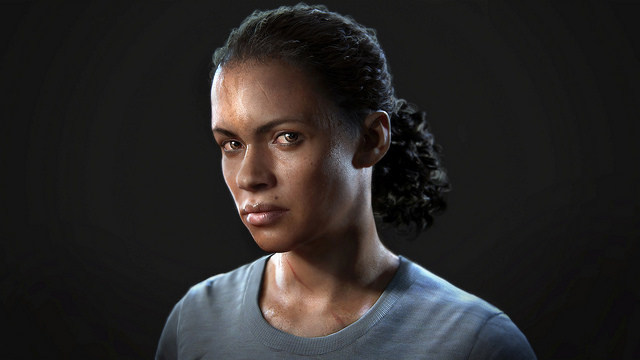 But Naughty Dog is working on a standalone expansion pack called as ‘Uncharted: The Lost Legacy’ which will revolve around the story of three familiar characters Nadine Ross, Asav and Chloe Frazer. 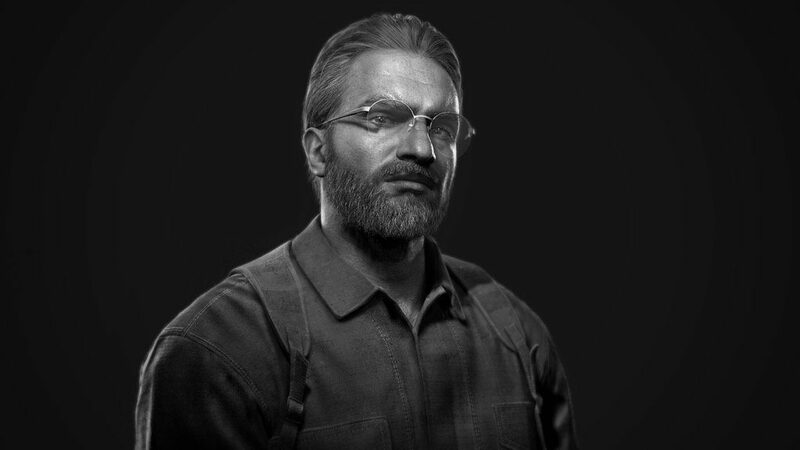 These characters were not present in the base game, but the Unhcarted fans are aware of these personalities. 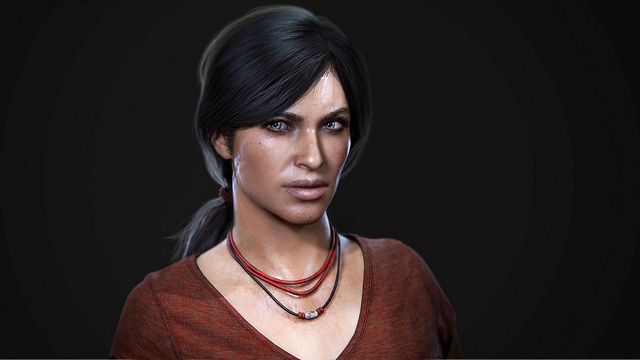 Uncharted: The Lost Legacy is set after the events of Uncharted 4 where Nadine Ross joins Chloe to deal against the rising threat caused by villain Asav. Furthermore, it was also revealed that the expansion pack will be having bigger exploration space. 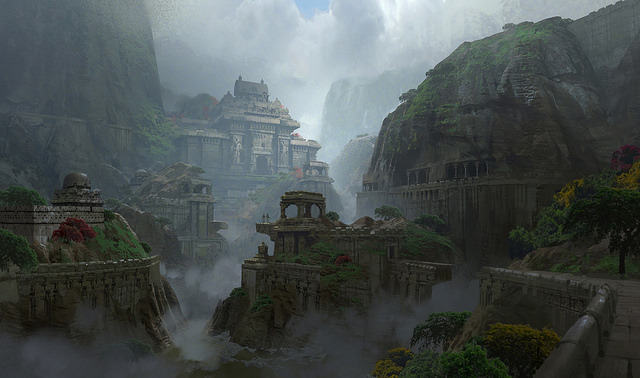 According to Naughty Dog, Uncharted: The Lost Legacy will have a much bigger area than the previously released games in the series, featuring locations such as Madagascar. 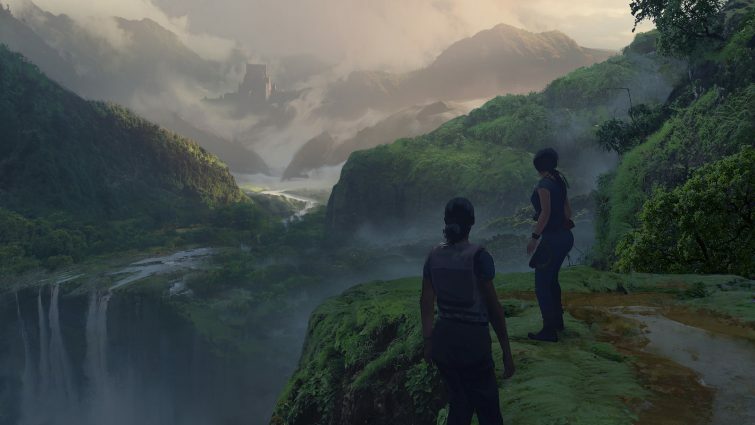 According to the game director Kurt Margenau, the expansion pack will feature a much bigger area for the players to explore and will be perhaps “the biggest [area] ever for an Uncharted game”. He also mentioned that there will be more combat options combined with stealth options and other choices available to the players. Lastly, it was also confirmed by the expansion director Margenau that the studio is not going to touch the chapter of Nathan Drake in this upcoming story expansion. Uncharted: The Lost Legacy is under development for PlayStation 4 exclusively and rumored for release sometime later this year. Stay tuned for more updates!